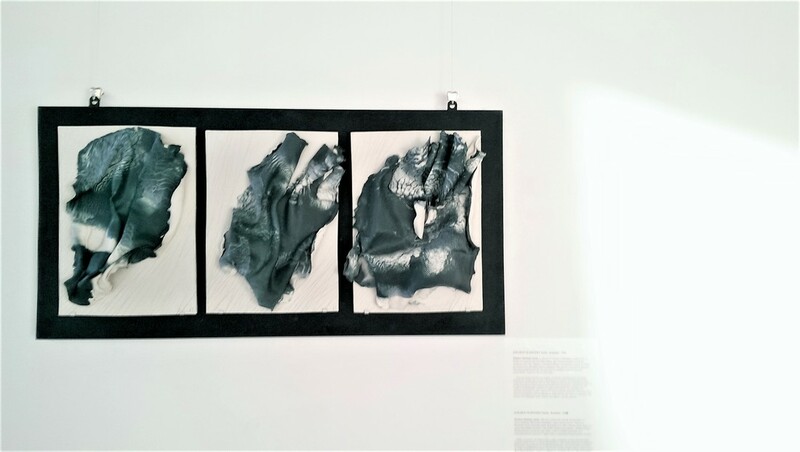 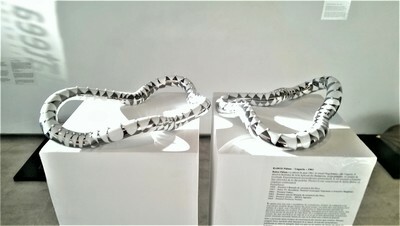 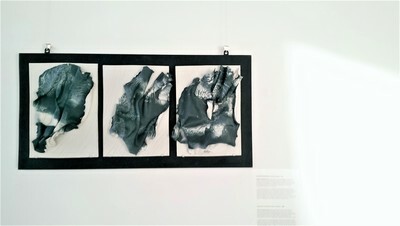 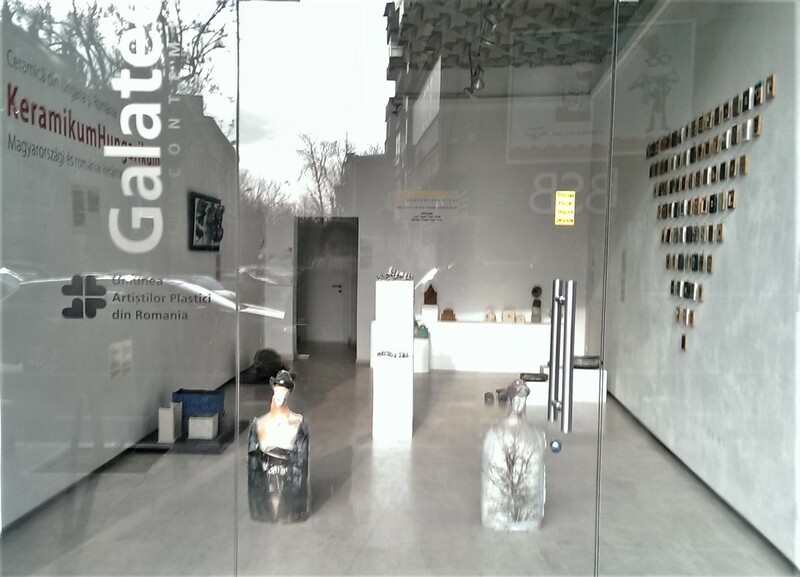 The two exhibitions were initiated by the Balassi Institute in Bucharest, the main organizer, in cooperation with Galateea Contemporary Art Gallery in Bucharest. Housed by the Balassi Institute, the exhibition METATERRA brings together a large amount of works belonging to ceramist Jakobovits Márta, an artist enjoying a remarkable national and international prestige. 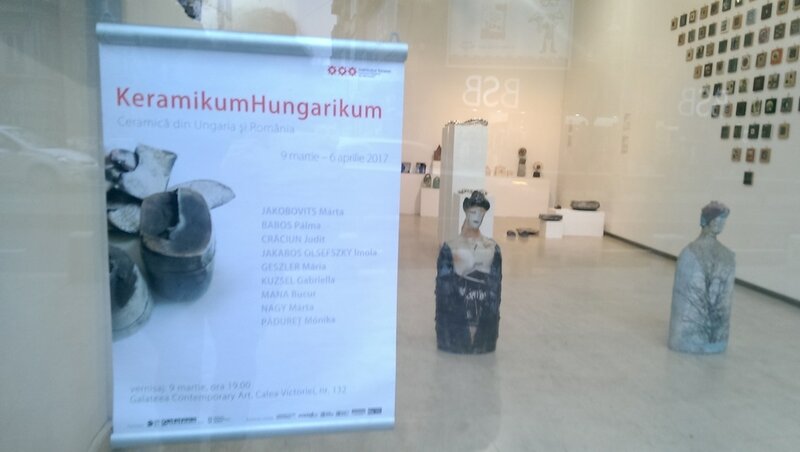 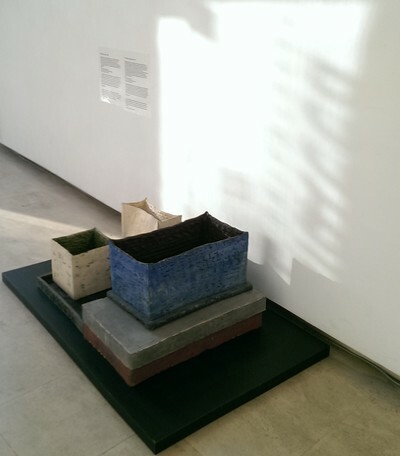 Opened at the Galateea Contemoporary Art Gallery, the exhibition KeramikumHungarikum gathers the works of nine ceramists belonging to different generations: BABOS PÁLMA, NAGY MÁRTA, GESZLER MÁRIA, KUZSEL GABRIELLA, from Hungary, and JAKOBOVITS MÁRTA, JAKABOS OLSEFSZKY IMOLA, CRĂCIUN JUDIT, MANA BUCUR, PĂDUREȚ MÓNIKA, from Romania. 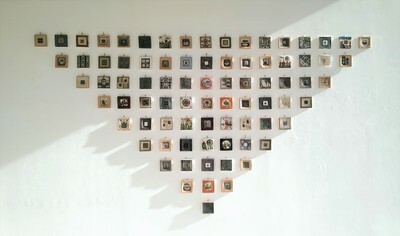 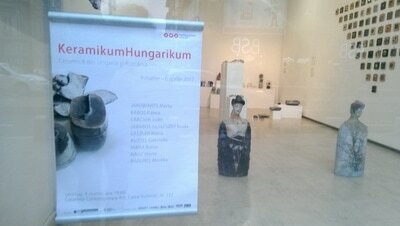 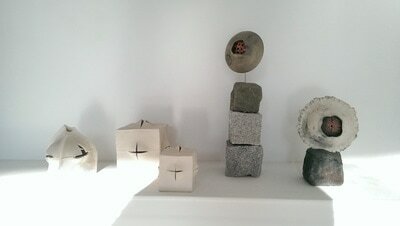 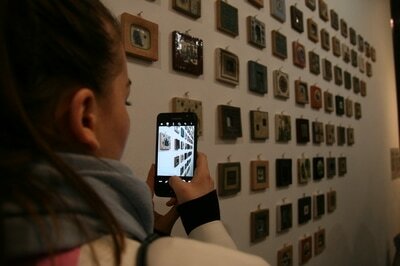 KeramikumHungarikum stands for a miniradiograph of the Magyar contemporary ceramic art from Hungary and Romania. 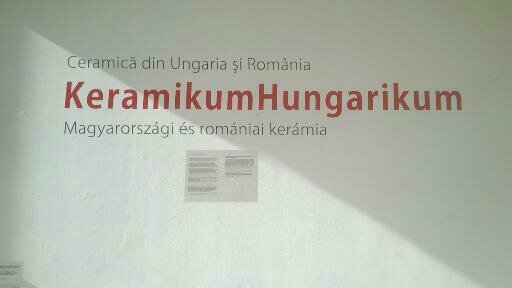 Even if, generally speaking, art is a universal language understood and perceived as such, there are particularities due to artist's origin – this time, belonging to Magyar culture –, which have stamped the creation of each exhibitor. 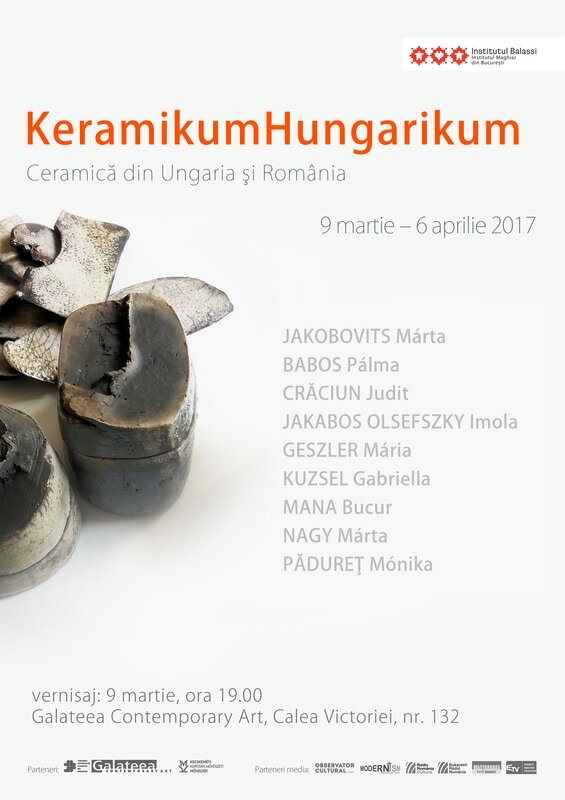 The works of the artists from Hungary come from the collection of the INTERNATIONAL CERAMICS STUDIO in Kecskemét, Hungary, a collection which, in 2017, is 40 years old. 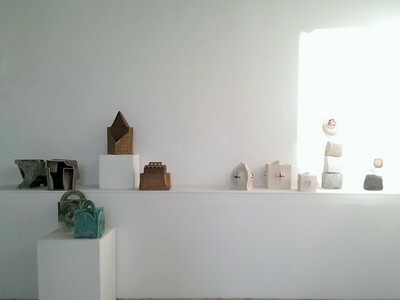 The ICS Collection, standing for a reference for any professional, is considered a kind of a Mecca, a place each ceramic artist has to visit at least once in his/her life. 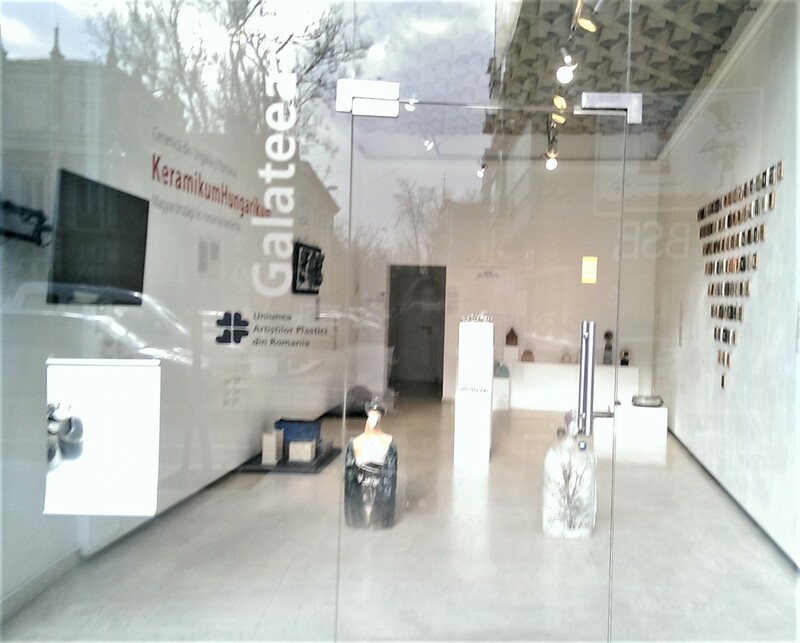 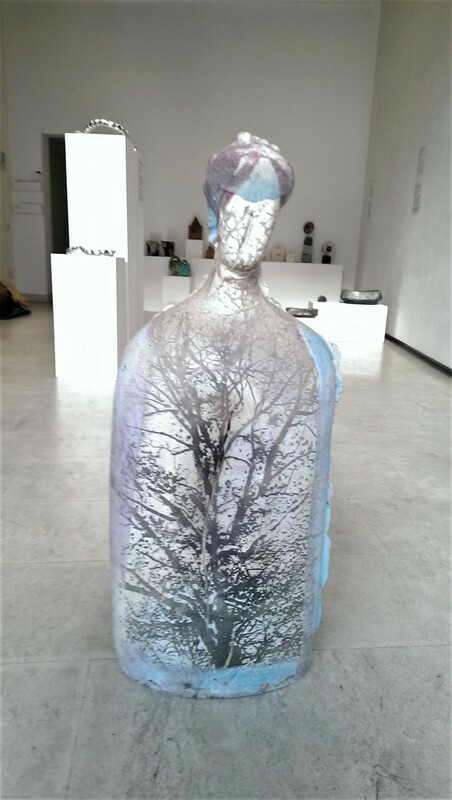 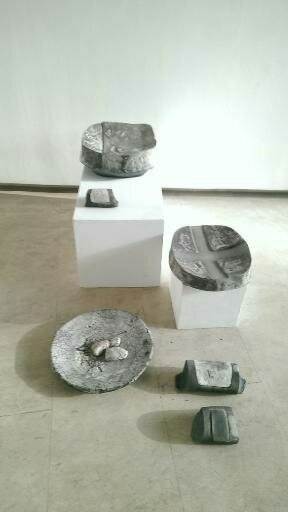 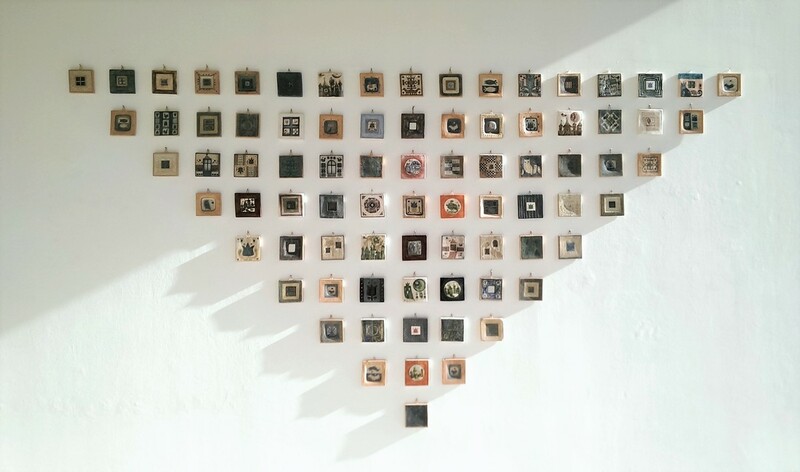 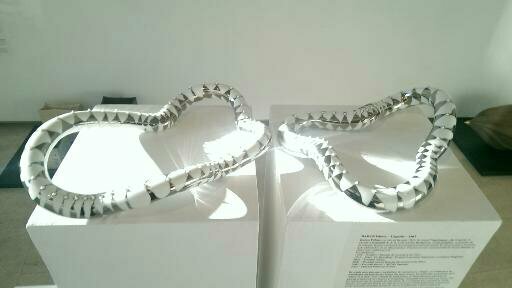 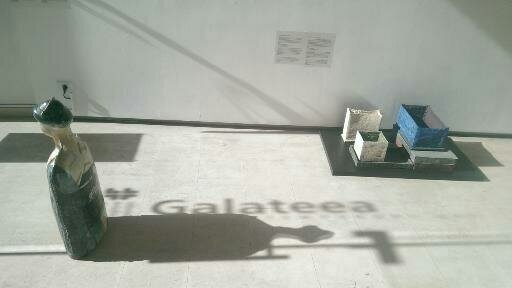 The exhibition opened at the Galateea Contemporary Art Gallery in Bucharest is achieved in partnership with the International Ceramics Studio in Kecskemét. 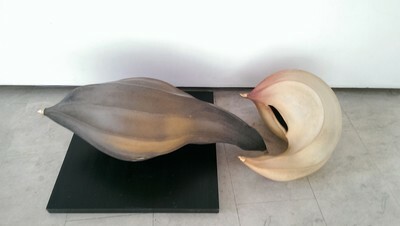 During its last 40 years, the Kecskemet Studio – unique in Hungary – has assured the material and professional support of different ceramic artists. 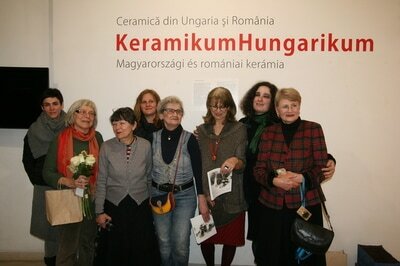 Towards the end of the 20th c., the Studio became the promoter of modern Magyar Ceramics' renaissance. The Collection of Contemporary Ceramics in Kecskemet, one of the most important of this genre in Europe and all over the world, gathers over 4000 works signed by more than 500 artists original from 45 countries. 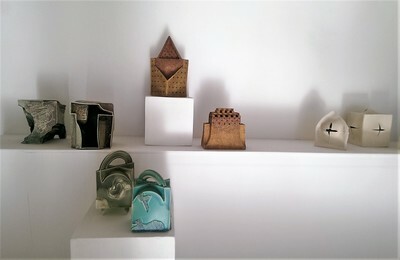 The singularity of the collection consists in the fact that each object, achieved exclusively in the Studio, was afterwards donated by its author with the aim of enriching the heritage of the world ceramic art. Exhibition can be visited in the period March 9 to April 6, 2017.